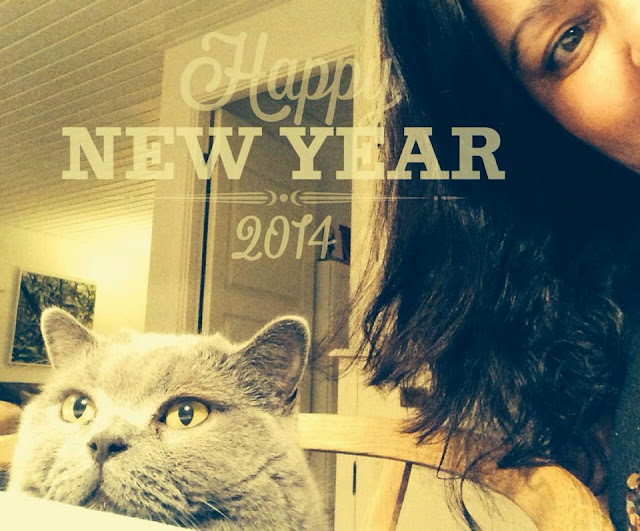 Pia Overgaard: Happy New Year! I did plan to be creative during the holidays but besides helping out with some invitations I didn't get anything done. Well, I did clean up my craft room which is a good thing, right? Inspired by Kristinas wonderful winter thanks card on the SSS blog I pulled out my little cute Merry Kissmas stamp set from My Favorite Things. I also wanted to try out the watercoloring using distress markers - oh boy I need to practice ;) This card is my 3rd try - I think when watercoloring - it is okay to color outside the lines, huh :-) :-) Some sparkle was added with the oh so famous wink of stella pen! Well, I hope 2014 will be a fantastic year for all of you! Thanks to all of you who stopped by during 2013 and leaving wonderful comments. I really appreciate it! 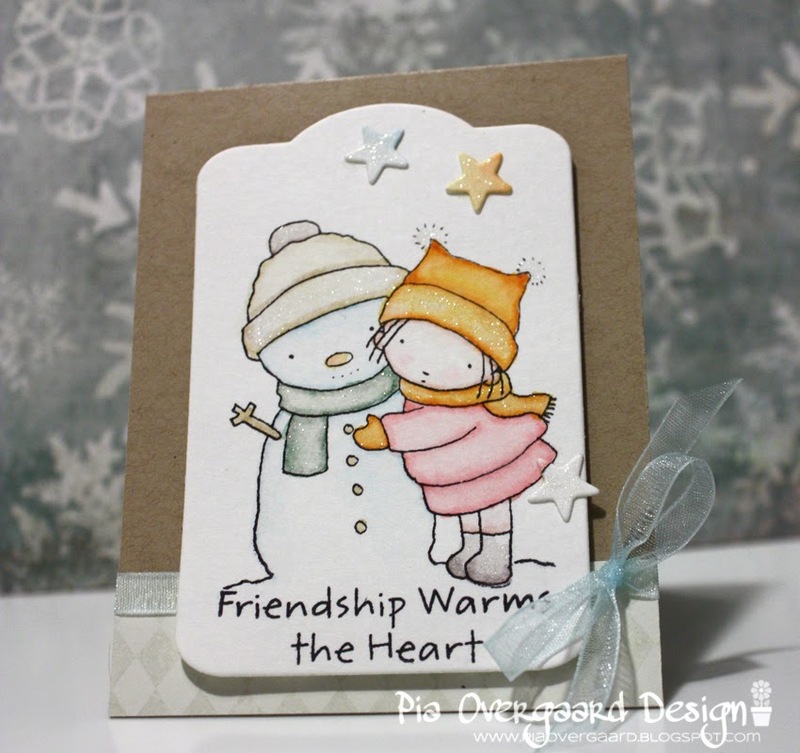 I'll definitely try to do some more stamping and blogging in 2014!